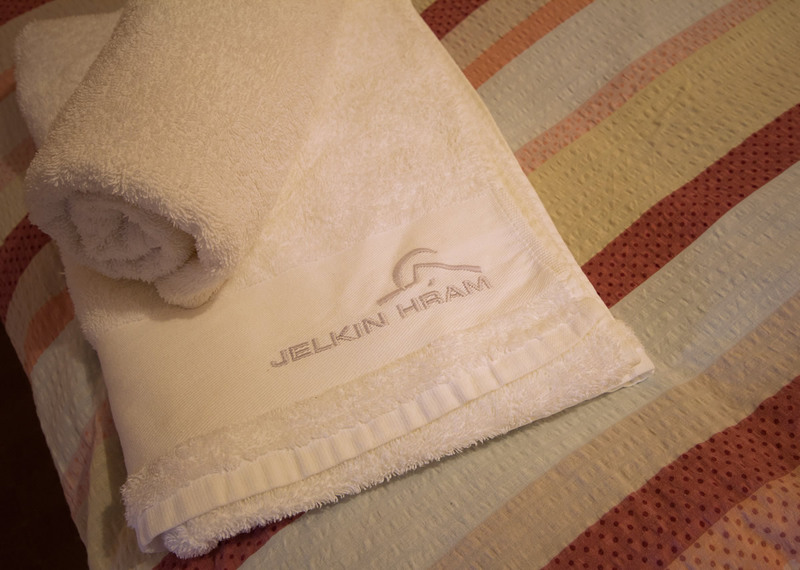 Jelkin Hram offers 18 rooms. Our rooms have a bathroom, wi-fi, SAT TV… Cosy accommodations and fresh air ensure a good night’s sleep in hot summer days. 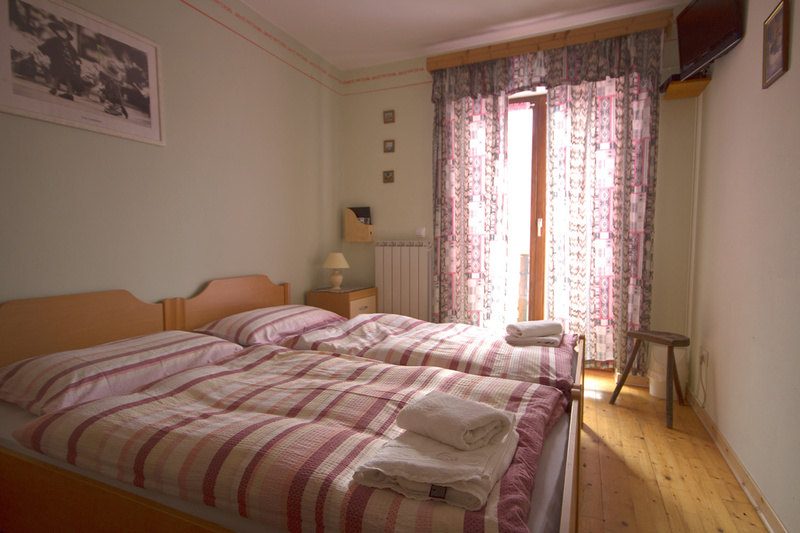 Single, Double/twin and two triple rooms offer accomodation for 33 guests. Besides accomodation we offer breakfast, half board and full board. ”The most beautiful mornings are in the morning”, as Ivan Volarič – Feo said. But mornings in Drežnica are even more charming… visit us!